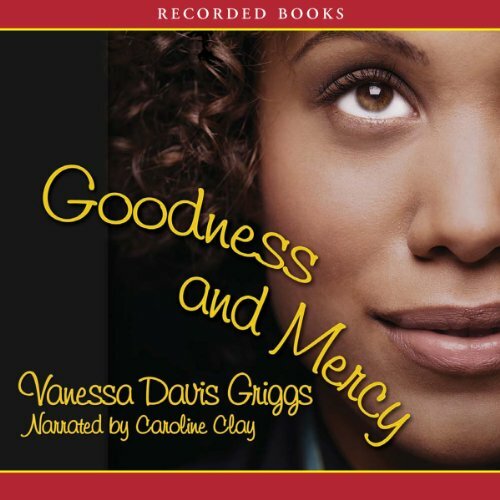 Showing results by narrator "Caroline Clay"
In Goodness and Mercy by award-winning author Vanessa Davis Griggs, Gabrielle’s girlhood dream of becoming a dancer slips away when life takes an unexpected turn. 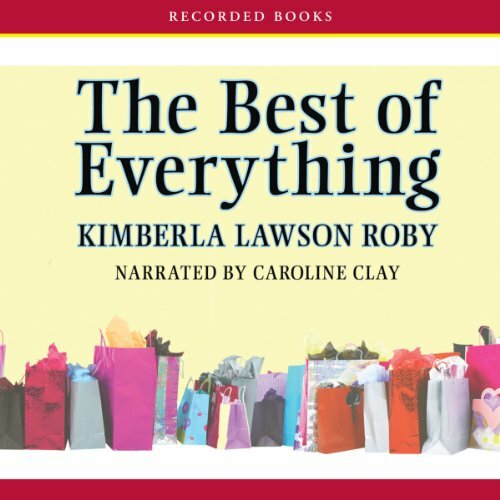 But after she meets the man of her dreams at church, everything seems to be falling into place—until a past secret threatens to tear her life all apart and puts her newfound faith to the ultimate test. 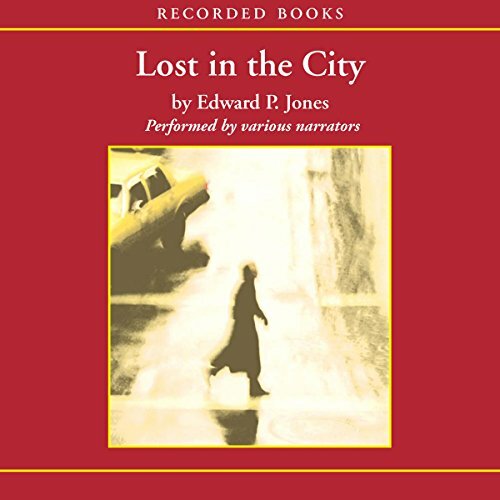 A finalist for the National Book Award, Lost in the City features 15 poignant short stories, each set in Washington, D.C. Far removed from marble monuments and the offices of rich politicians, the nation's capital that Jones captures is inhabited by self-willed African-Americans struggling to live their lives as best they can. 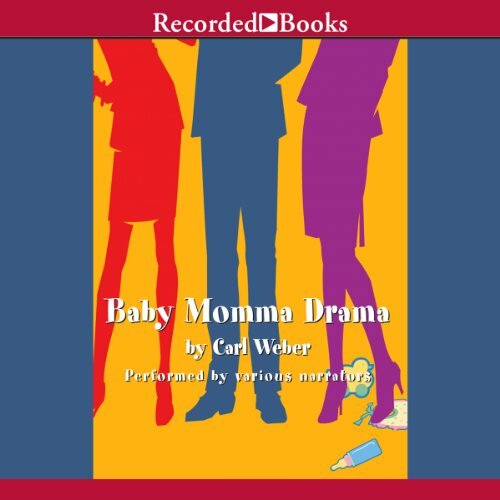 In Baby Momma Drama, sisters Jasmine and Stephanie struggle to understand the complicated relationships they have with the men in their lives. Luckily, they’ve got each other to turn to when the going gets tough. 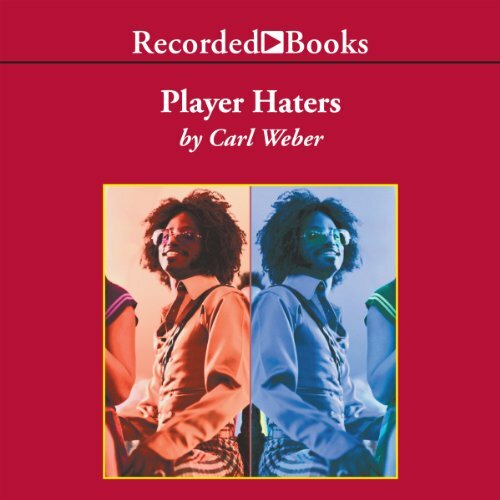 A juicy glimpse into the lives of contemporary blacks Player Haters blends romance, comedy, and drama in a novel that's hip, stylish, fun, and totally entertaining. 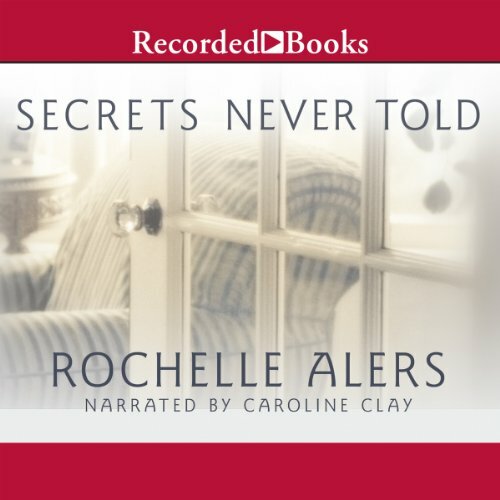 A sassy reading from various narrators ensures hours of good times for adult listeners. 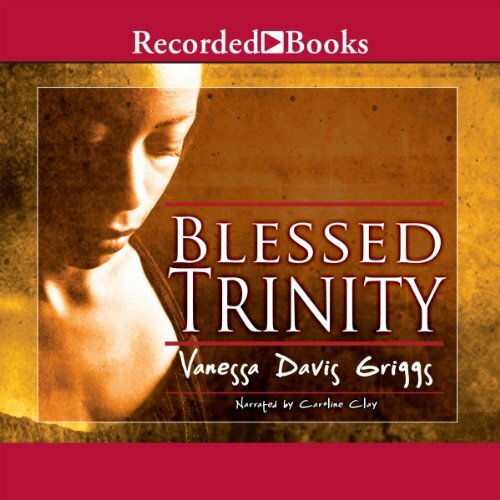 Vanessa Davis Griggs combines Terry McMillan sass and Jan Karon spirituality in the second part of her moving Blessed Trinity trilogy about a congregation striving to gain Heaven while struggling with earthly concerns. Pastor George Landris has a monumental mandate for his flock. 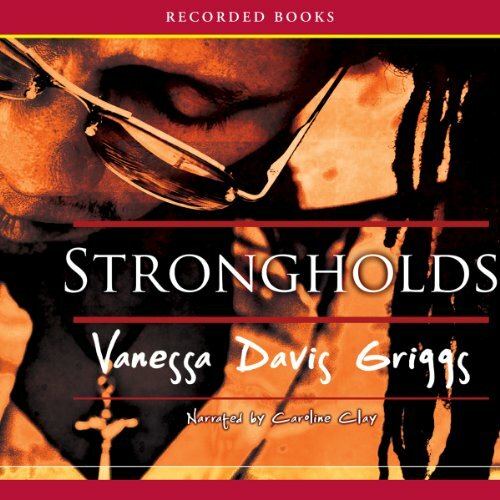 He wants them to cast off their strongholds (i.e., their weaknesses), and this sets off a flurry of soul-searching and repentance with humorous and poignant results. 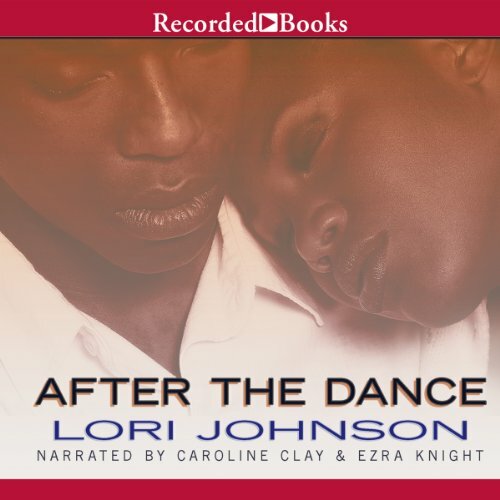 Lori Johnson makes her mark as an up-and-coming author with After the Dance - the delightful story of a budding romance. Thirty-something Faye thinks the notion of finding a "Mr. Right" is laughable, and has all but given up on the idea of true love. But Carl, the guy next door, feels otherwise. Little do they know it, but soon their lives will take a surprising turn. 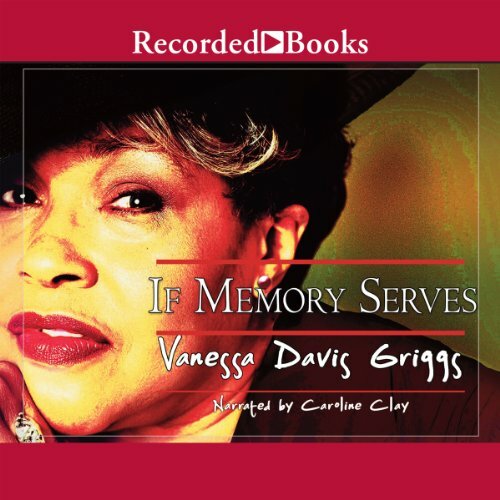 For years, Memory Patterson has been running away from her problems and conning her way through life. 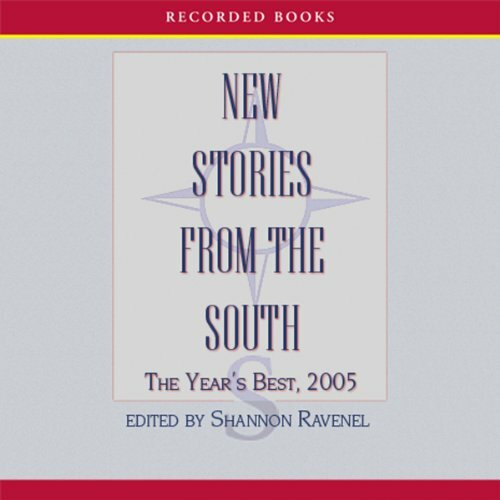 Then a chance encounter with Pastor Landris’ pregnant wife, Johnnie Mae, puts her on the path toward meeting the mother she never knew. 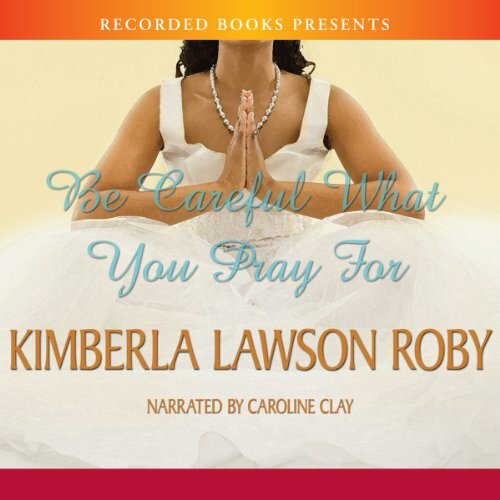 But a storm is brewing on the horizon, and soon Memory, Johnny Mae, and Pastor Landris will find their faith tested. Fans of T.D. 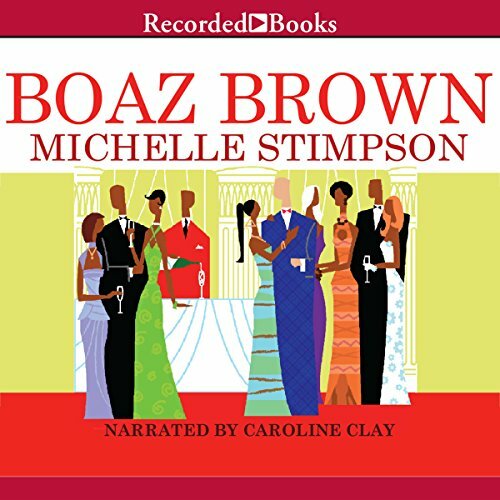 Jakes' Cover Girls will delight in Michelle Stimpson's debut book Boaz Brown. 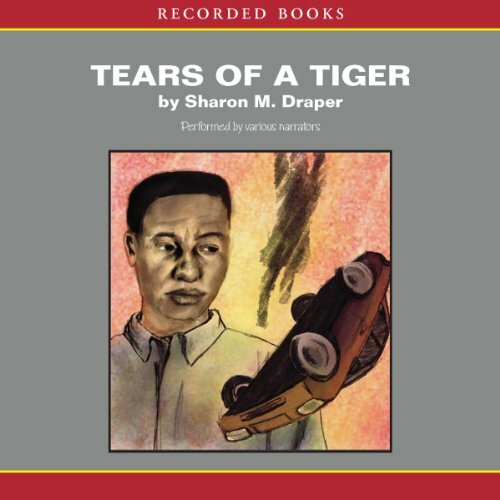 LaShondra Smith has been waiting for a man like Stelson Brown. He is intelligent, funny, and a man of God - but he's white. 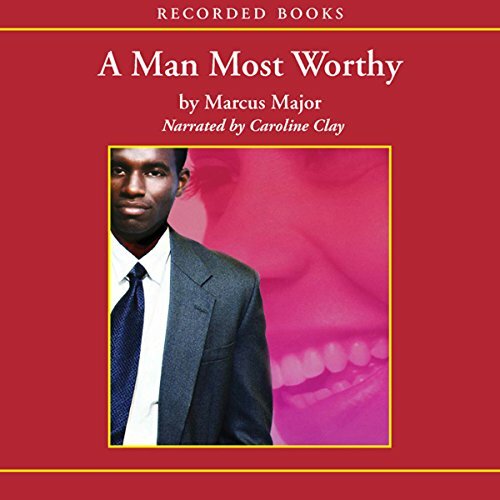 Can LaShondra get past her prejudices and fears and allow herself to love this man she's always dreamed of? 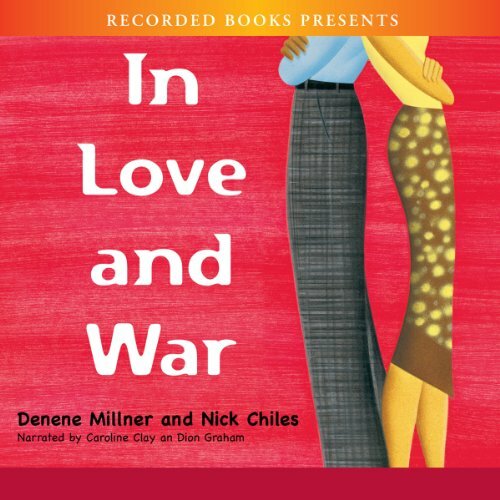 When young millionaire John Sebastian decides to win back the great love of his life, he vows to succeed no matter what it takes. But he soon realizes that he will have to prove himself worthy of her. 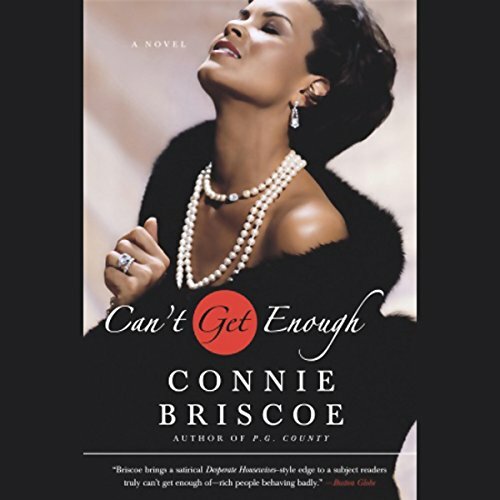 Newly sober Barbara Bentley, her womanizing husband, Bradford, and the other wealthy residents of Silver Lake are steering their lives in new directions. And then royalty arrives in the person of Baroness Veronique Valentine, who claims to be everyone's friend.